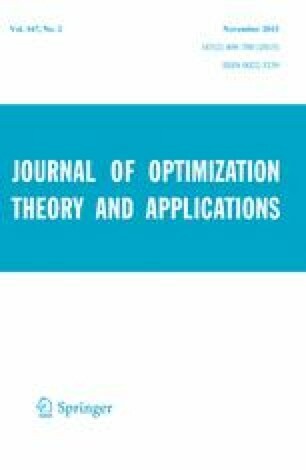 This paper addresses the tolerance approach to the sensitivity analysis of optimal solutions to a nonlinear optimization problem of the form: minimize the total cost of a trajectory over all admissible discrete trajectories, where the total cost is expressed through individual costs by means of a generalized addition operation on the set of all non-negative or positive reals. We evaluate and present sharp estimates for upper and lower bounds of costs, for which an optimal solution to the above problem remains stable. These bounds present new results in the sensitivity analysis, as well as extend in a unified way most known results. We define an invariant of the optimization problem—the tolerance function, which is independent of optimal solutions, and establish its basic properties, among which are a characterization of the set of all optimal solutions, the uniqueness of an optimal solution, and extremal values of the tolerance function on an optimal solution. The authors are partially supported by LATNA Laboratory, NRU HSE, RF government Grant 11.G34.31.0057.